There is also a similarity in the pre-Columbian American world. In Mesoamerica, during the post-Classic period, a ruler known as a halach uinic (“true man”) had political authority, but also had religious authority, like Alma did. As John S. Henderson has noted “the halach uinic had important religious roles, and could be referred to as ‘bishop.’”18 He presided over other towns who were loyal to him, like Alma did. 1.See Doctrine and Covenants 1:38 21:4–5 43:2 68:3–4. 2.See Doctrine and Covenants 20:21–26 Mosiah 13:33. 3.See Book of Mormon Central, “What Does the Book of Mormon Teach about Prophets? (Helaman 13:4),” KnoWhy 284 (March 8, 2017). 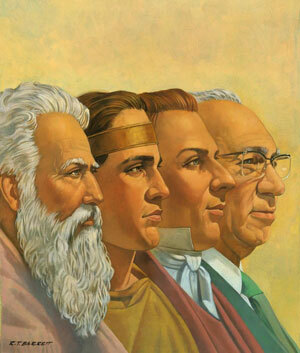 4.See Book of Mormon Central “How Did God Call His Prophets in Ancient Times? (1 Nephi 15:8),” KnoWhy 17 (January 22, 2016); Book of Mormon Central, “Why is There Temple Imagery in Helaman 10? (Helaman 10:8),” KnoWhy 17 (January 22, 2016). 5.For more on this, see John W. Welch, “The Calling of a Prophet,” in First Nephi, The Doctrinal Foundation, ed. Monte S. Nyman and Charles D. Tate Jr. (Provo, UT: Religious Studies Center, Brigham Young University, 1988), 35–54. See also Blake T. Ostler, “The Throne-Theophany and Prophetic Commission in 1 Nephi: A Form-Critical Analysis,” BYU Studies 26/4 (1986): 67–95, John W. Welch, “The Calling of Lehi as a Prophet in the World of Jerusalem,” in Glimpses of Lehi’s Jerusalem, ed. John W. Welch, David Rolph Seely, and Jo Ann H. Seely (Provo: FARMS, 2004), 421–448. 6.Hugh Nibley, The Prophetic Book of Mormon, The Collected Works Hugh Nibley, Volume 8 (Salt Lake City and Provo, UT: Deseret Book and FARMS, 1989), 12. 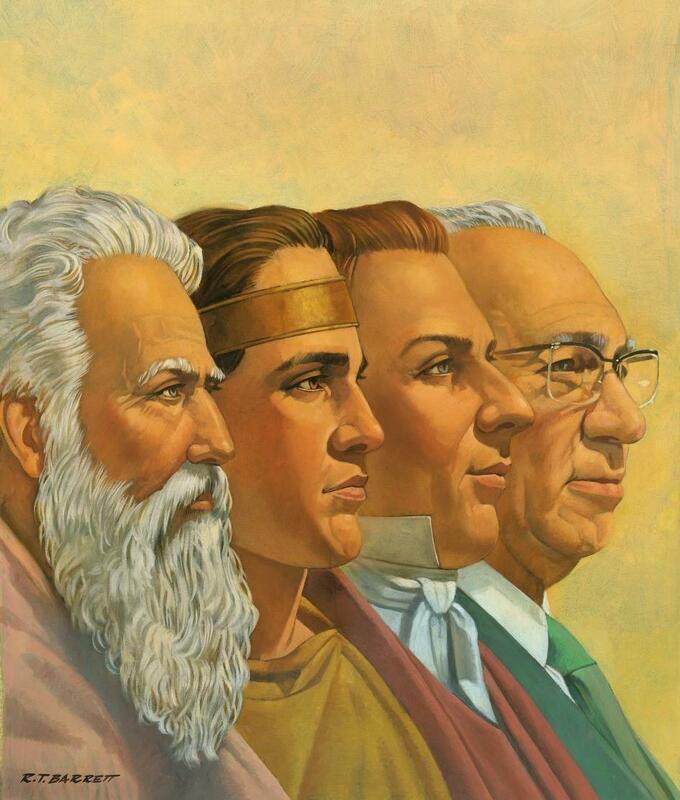 7.See Book of Mormon Central, “Why is There Temple Imagery in Helaman 10? (Helaman 10:8)” KnoWhy 181 (January 22, 2016). 8.For a full treatment of this, see Mark Alan Wright, “‘According to Their Language, unto Their Understanding’: The Cultural Context of Hierophanies and Theophanies in Latter-day Saint Canon,” Studies in the Bible and Antiquity 3 (2011): 51–65. 9.See Book of Mormon Central, “Why Does the Lord Speak to Men “According to Their Language”? (2 Nephi 31:3),” KnoWhy 258 (January 6, 2017). 10. ]For two significant examples of this, see Rodney Turner, “Two Prophets: Abinadi and Alma,” in The Book of Mormon, Part 1: 1 Nephi to Alma 29, ed. Kent P. Jackson, Studies in Scripture: Volume 7 (Salt Lake City, UT: Deseret Book, 1987), 240–259. 11.See Book of Mormon Central, “Did Pre-Christian Prophets Know about Christ? (1 Nephi 10:17),” KnoWhy 12 (January 15, 2016). 12.Daniel Boyarin, The Jewish Gospels: The Story of the Jewish Christ (New York, NY: The New Press, 2012), 158. 13.Boyarin, The Jewish Gospels, 158. 14.See, for example, 1 Samuel 9:11, 19; 2 Samuel 15:27; 2 Kings 17:13; Micah 3:7; Amos 7:12; Isaiah 30:10. 15.See, for example, Marc G. Blainey, “Techniques of Luminosity: Iron-Ore Mirrors and Entheogenic Shamanism among the Ancient Maya,” in Manufactured Light: Mirrors in the Mesoamerican Realm, ed. Emiliano Gallaga M. and Marc G. Blainey (Boulder, CO: University Press of Colorado, 2016), 179–206, and John J. McGraw, “Stones of Light: The Use of Crystals in Maya Divination,” in Manufactured Light, 207–227. 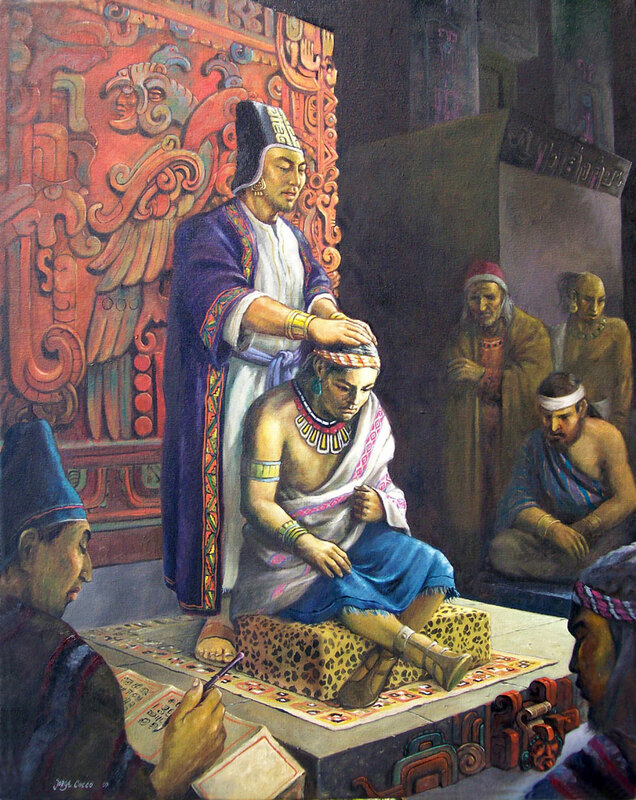 16.Mark Alan Wright, “Nephite Daykeepers: Ritual Specialists in Mesoamerica and the Book of Mormon,” in Ancient Temple Worship: Proceedings of the Expound Symposium, 14 May 2011, ed. Matthew B. 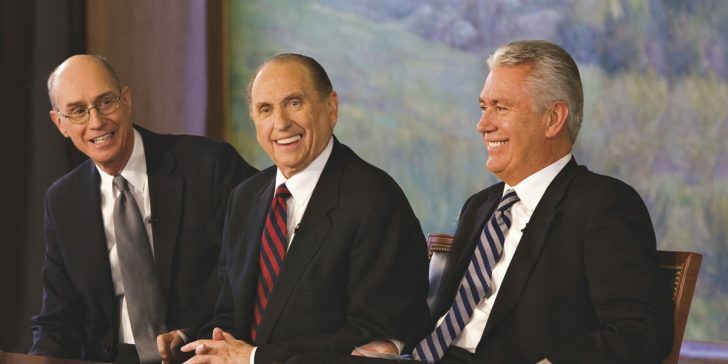 Brown, Jeffrey M. Bradshaw, Stephen D. Ricks, and John S. Thompson (Salt Lake City and Orem, UT: Eborn Books and Interpreter Foundation, 2014), 245. 17.Brant A. Gardner, Second Witness: Analytical and Contextual Commentary on the Book of Mormon, 6 vols. (Salt Lake City, UT: Greg Kofford Books, 2007), 4:149. 18.See John S. Henderson, The World of the Ancient Maya, 2nd edition (Ithaca, NY: Cornell University Press, 1997), 46. 19.Joseph Fielding McConkie, “Priesthood among the Nephites,” Book of Mormon Reference Companion, ed. Dennis L. Largey (Salt Lake City, UT: Deseret Book, 2003), 656. 20.See Book of Mormon Central, “Why Is A Seer Greater Than A Prophet? (Mosiah 8:15),” KnoWhy 86 (April 26, 2016). 21.Joseph Fielding McConkie and Robert L. Millet, Doctrinal Commentary on the Book of Mormon, 4 vols. (Salt Lake City, UT: Bookcraft, 1987–1992), 2:270.